Godolphin’s Emotionless will undergo a bone scan on the eve of the acceptance deadline for the Caulfield Cup before a decision is made whether he is paid up for the $5 million handicap. The English horse Emotionless pulled up lame after a track gallop at the Werribee quarantine centre last Saturday which has put a start in the Caulfield Cup on October 20 in doubt. Racing Victoria stewards said on Friday the Charlie Appleby-trained Emotionless would have a bone scan at the University of Melbourne Equine Centre on Monday to determine why he was lame in his right hind leg after the gallop. Emotionless is restricted to light walking duties until after the test. “The results of the scan will assist Mr Appleby, in consultation with his veterinarians and RV veterinarians, to determine whether Emotionless is in a suitable condition to accept for Saturday week’s Caulfield Cup,” an RV statement said. Acceptances for the Caulfield Cup are taken on Tuesday morning. 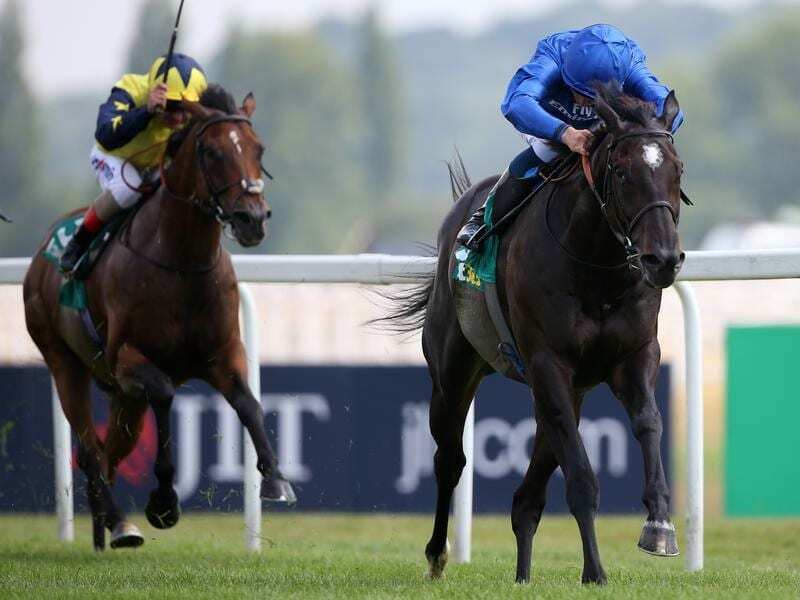 Godolphin kept Emotionless, a last-start winner at Newbury, in contention for a Caulfield Cup start by paying up at the second acceptance stage earlier this week. Appleby has made a big impact with his team of international visitors at the past couple of spring carnivals in Melbourne and has already struck this year with a Group One win to Jungle Cat in the Sir Rupert Clarke Stakes at Caulfield last month. The English trainer has had one Caulfield Cup starter, with Scottish finishing second to Jameka two years ago.